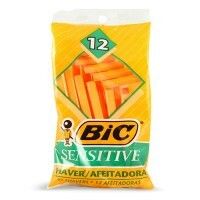 Extra moisturizers to leave skin feeling satiny soft. 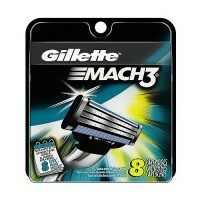 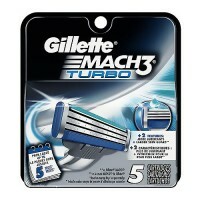 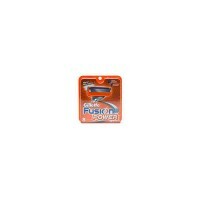 Each cartridge has responsive blades and soft, protective microfins for a closer, smoother shave, with incredible safety. 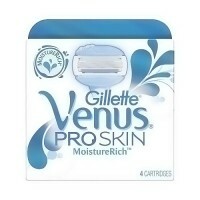 The moisturerich strip provides botanical oils, aloe, vitamin E and extra moisturizers to leave skin feeling satiny soft. 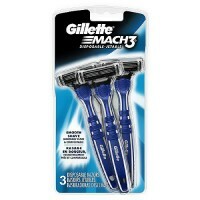 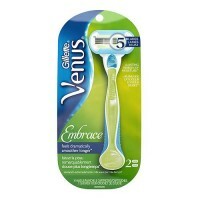 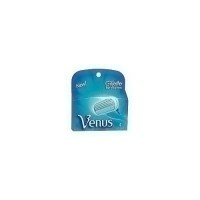 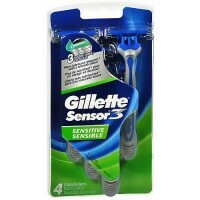 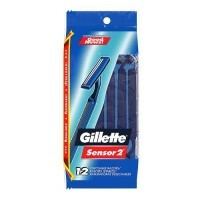 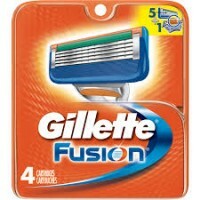 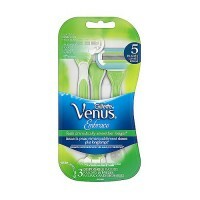 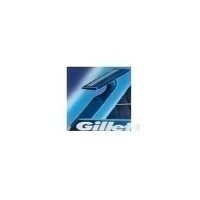 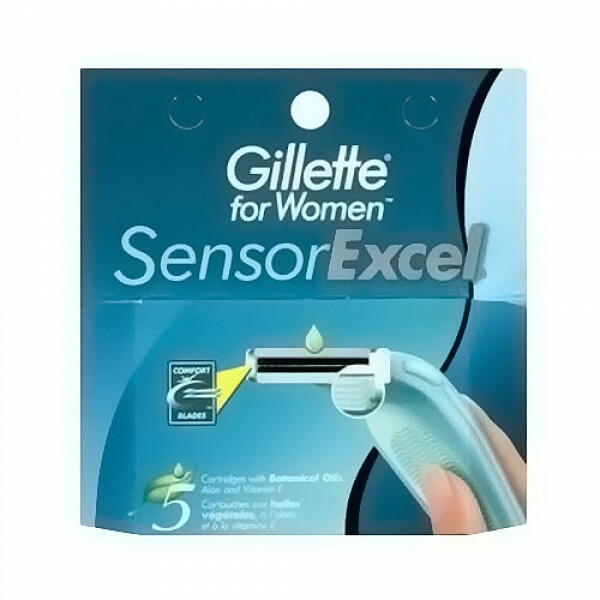 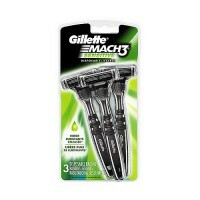 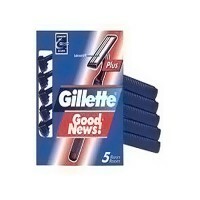 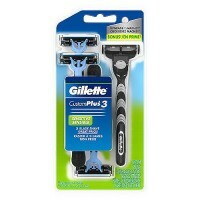 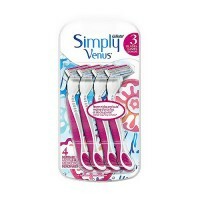 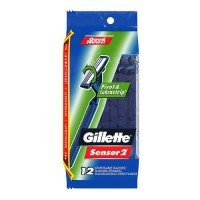 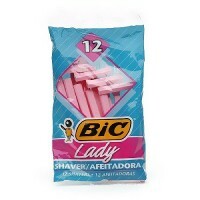 Refills are for the gillette for women sensor and sensor excel razors. 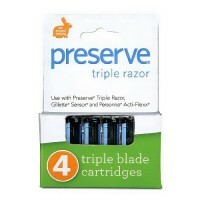 Squeeze buttons to release used cartridge. 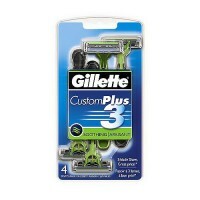 Click razor into refill cartridge. 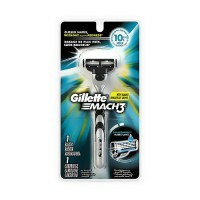 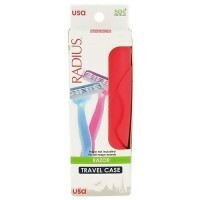 Swing handle up and lift out razor.